This dungeon is not required to advance in the story line, in fact it isn't even available until after you complete the story! 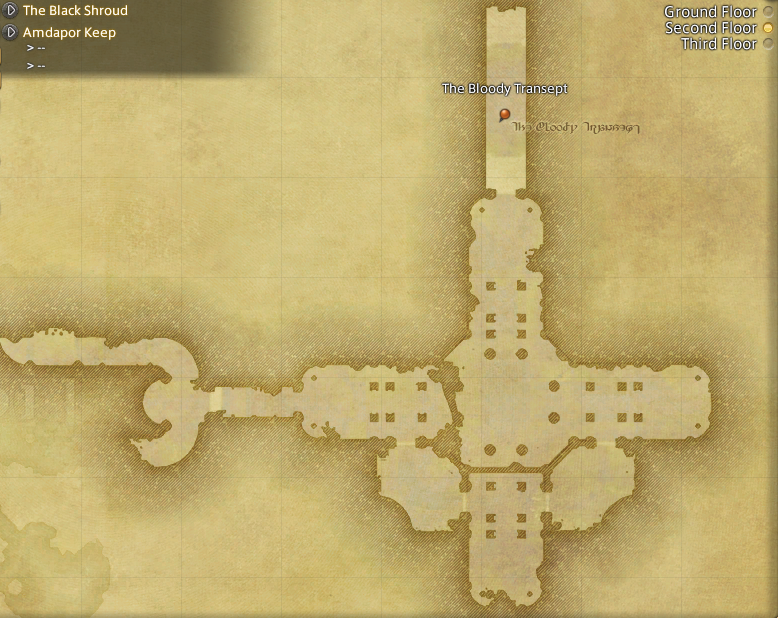 There is a NPC (Nedrick Ironheart) outside of the Waking Sands in Vesper Bay in Western Thanalan (11,14) that will give you the quest to unlock this dungeon. 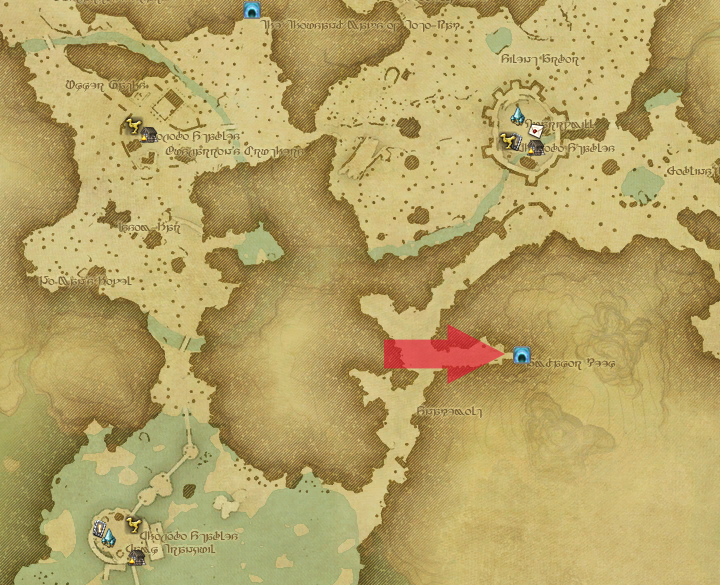 You must have already completed the The Aurum Vale in order to have it available. If you don't even see that quest, you may need to get promoted more in your Grand Company. Once, the lost civilization of Amdapor thrived in the Twelveswood, her citizens wielders of powerful, yet forbidden magicks which could be used to alter the very fabric of existence. However, as is oft the case with people who fancy themselves gods, the self-assuring hubris of the Amdapori eventually became their downfall, and as quickly as they rose to power, did they disappear from the world. For generations, the relic of their once-mighty civilization has remained hidden in plain sight - cloaked by the elementals who sought only to prevent newer generations from stumbling across the ancient Amdapori magicks. That is, until the Lambs of Dalamud - a dark cult who worship the now-fallen lesser moon as a god - dispelled the elementals' glamour by means unknown, and claimed the keep as their own. Now the crazed followers use its ancient chambers to perform blood sacrifices in an effort to resurrect their evil lord. Amdapor Keep is a popular level 50 dungeon that players run to grind tomestones for gear, because of this - if you are new... you may want to be prepared for a speed run and impatient players. If you are a tank or healer it would be wise to mention that this is your first time at the beginning, just so the others are aware and can share helpful tips. 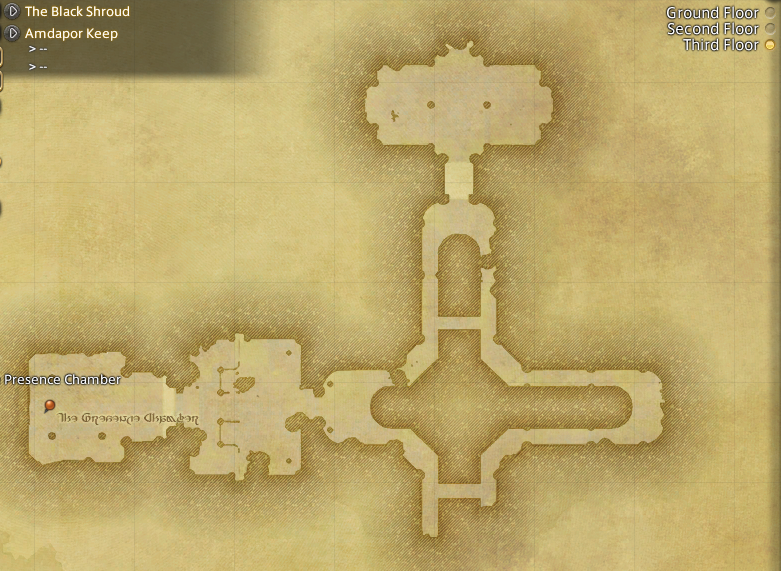 The dungeon is fun and I like it better than grinding Wanderer's Palace, however, it is a bit more challenging. 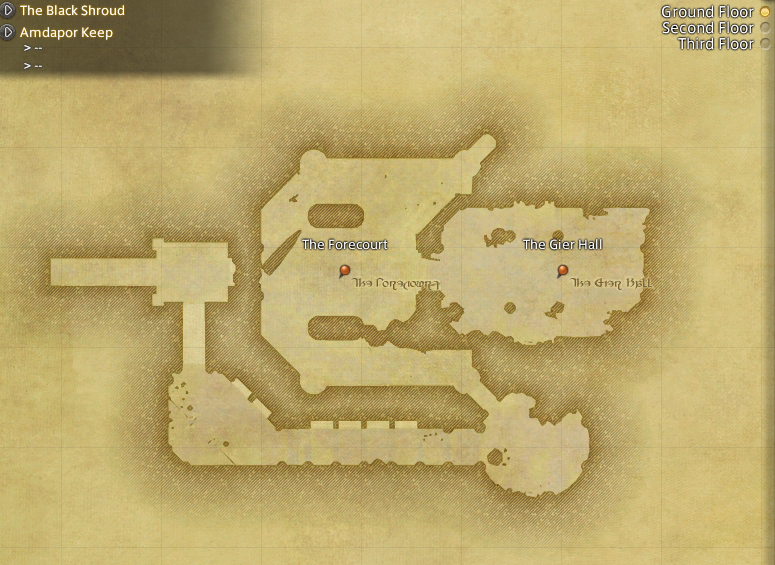 The dungeon is definitely a gear check, especially for DPS on the 2nd boss fight which essentially has a time limit to kill or everyone wipes, so be sure to check your gear before going in there. You don't have to be in full Darklight gear by any means, but just have mostly level 50 gear and melded materia won't hurt.